Acting Umno president Mohamad Hasan encouraged Malaysians to learn the cultures of one another to erase suspicions among them. PAS president Abdul Hadi Awang revealed his deep bond with the Chinese community, which stretches back to the time he grew up with the Chinese children adopted by his grandfather. 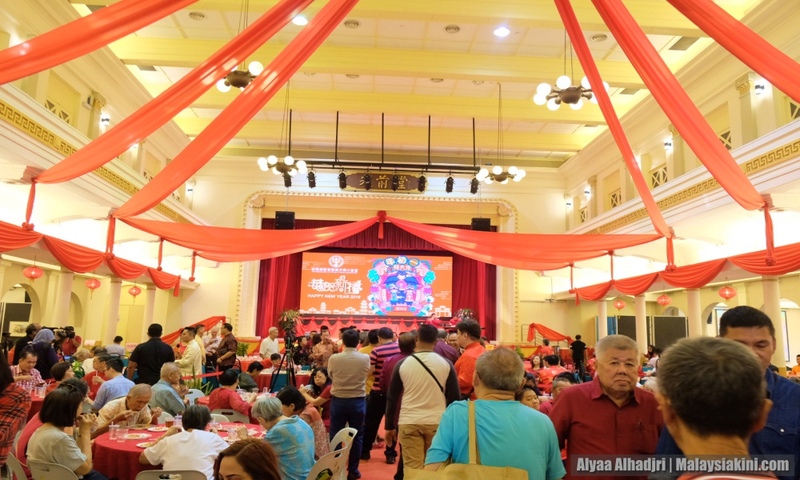 Malaysiakini explored how the Chinese community in Kelantan celebrated the Lunar New Year. Social activist Kuan Chee Heng, or better known as 'Uncle Kentang", volunteered himself as an independent candidate for the upcoming Semenyih state seat by-election in Selangor. Mohamad Hasan said BN's candidate in Semenyih must not be an "expired product". The Education Ministry denied claims by a parent that his purported Hindu daughter was forced to attend Islamic Studies in school. Former prime minister Najib Abdul Razak traded barbs with former DAP man Hew Kuan Yau over the latter's appointment as the chief executive officer of the Malaysia-China Business Council. Former deputy prime minister Ahmad Zahid Hamidi is set to make his return to the political scene tomorrow (Thursday), almost two months after he went on leave as Umno president. Prime Minister Dr Mahathir Mohamad, and other cabinet members are expected to attend a Chinese New Year open house organised by the Associated Chinese Chambers of Commerce and Industry of Malaysia (ACCIM).